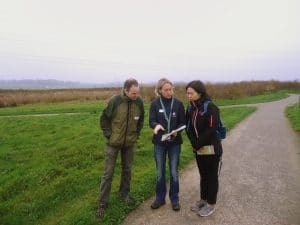 Wetland centre staff in China and Europe may be interested in a direct exchange, just like the Mangrove Conservation Foundation (MCF) and Wildfowl and Wetland Trust (WWT) did last year. 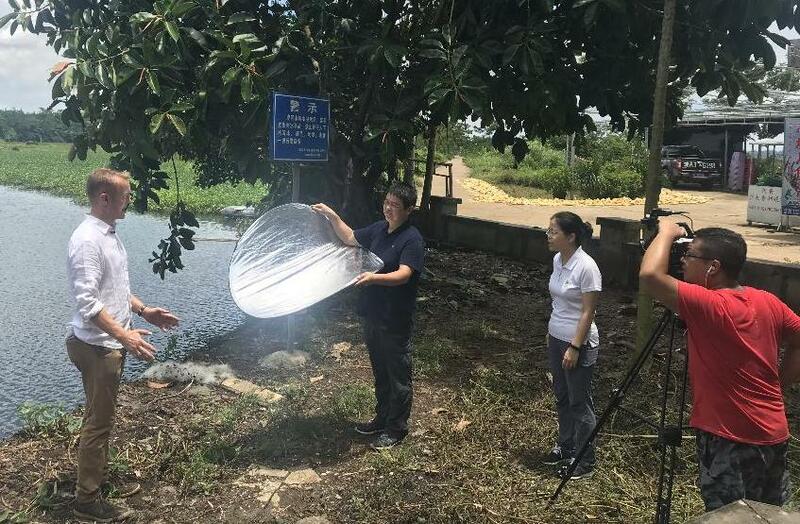 The EU-China NGO Twinning Exchange Program supported one-month work trips for WLI’s Chris Rostron in China and MCF’s Chen Qing in the UK . The scheme is open again, allowing twelve NGO staff from Europe and twelve from China to spend a four to eight week placement in a partner organization and to further develop their common areas of expertise. As well as WLI members, other organisations to have benefited from the scheme include environmental and sustainability NGOs. If you do not know a potential partner, you can make the ‘Single Application’, before 14th of April 2019. If you already know a twinning partner, the deadline is 21st of April 2019. The official program website gives more details, including the application forms. The EU-China NGO twinning programme is a program of the Stiftung Asienhaus in cooperation with CAN Europe/CANGO/CCAN and supported by the Robert Bosch Stiftung and Stiftung Mercator.